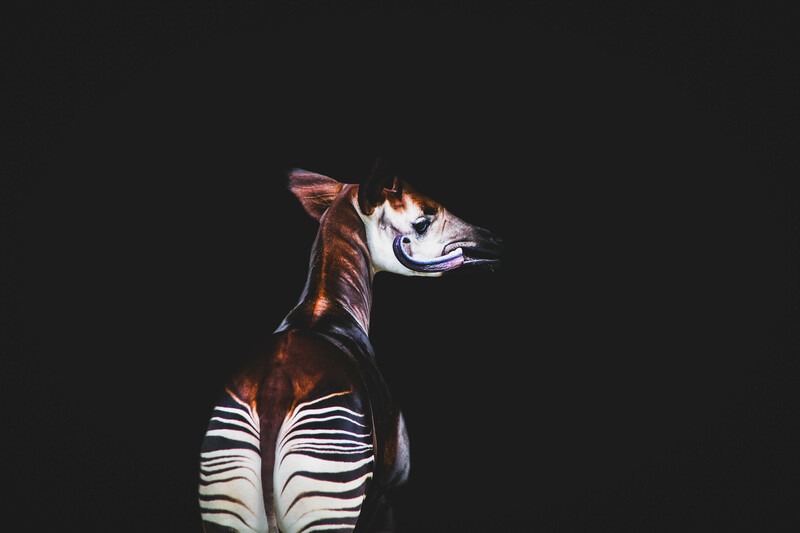 Kaleigh Rings Photography is a traveling wildlife photographer based out of various locations in the United States. She aims to represent animals in zoos, their wild counterparts, and conservation for species. 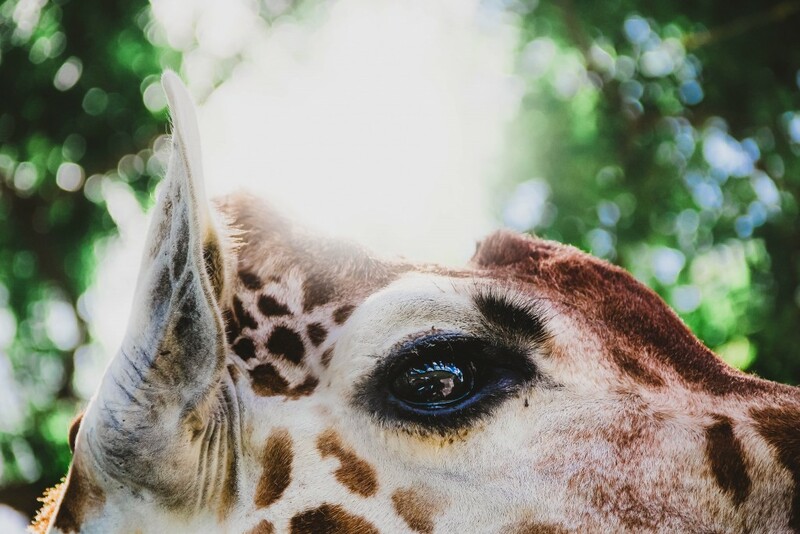 As someone who has spent time working at zoological facilities, these animals hold a special place in her heart and she hopes to combine her experiences with animals and photography to transform everyday moments into long lasting memories for the keepers, the trainers, and animal lovers alike. Kaleigh Rings Photography offers a variety of services, with multiple packages to fit your needs. Photo retouching and editing services are designed to eliminate distractions and bring your photos to life. 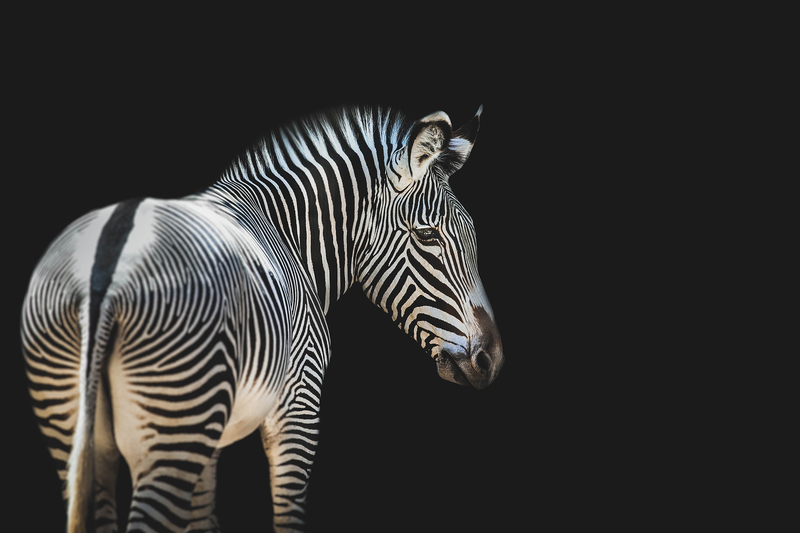 Black backgrounds are designed to create a timeless portrait that reflects the unique personality of your animal. Pet or exotic animal portraits are against an outdoor, natural backdrop. 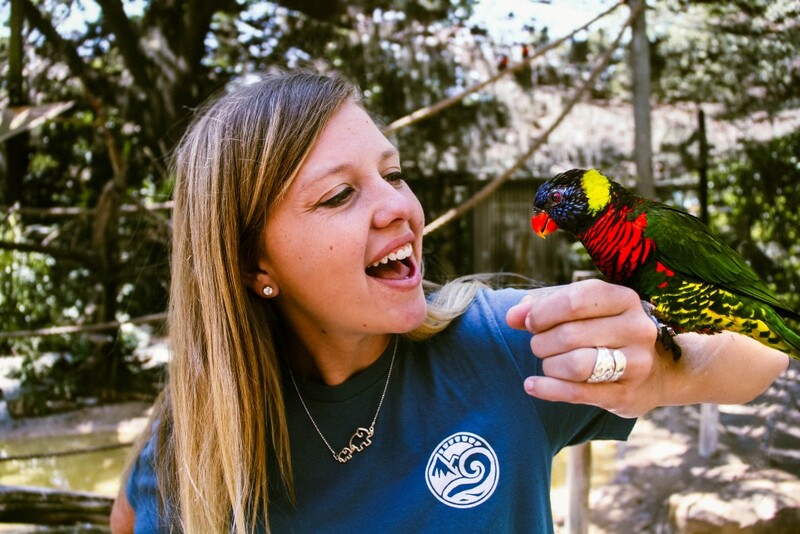 Kaleigh Rings is a 22 year old photographer and wildlife enthusiast from South Carolina. She currently studies integrative animal biology with a focus of zoology. 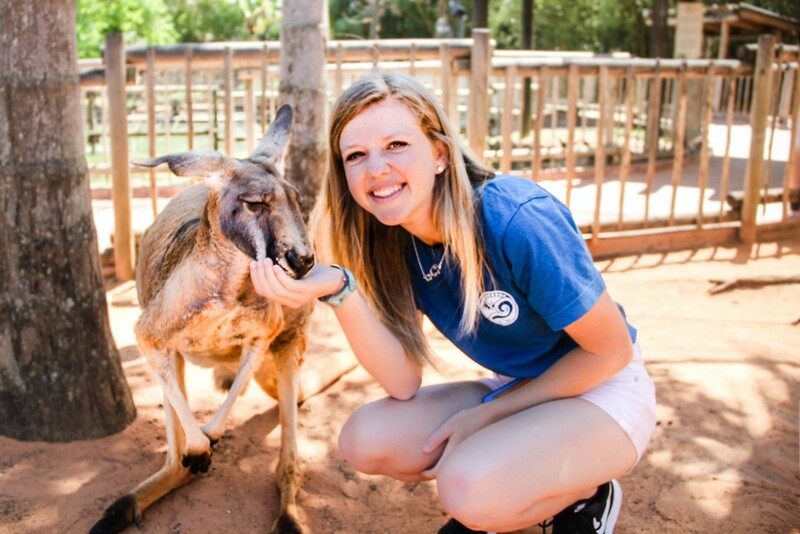 She first became involved in the zoo industry in 2012 and has continued to work at several facilities since such as SeaWorld San Diego and Busch Gardens Tampa. She looks forward to every opportunity to photograph the animals that she has worked with and encountered. 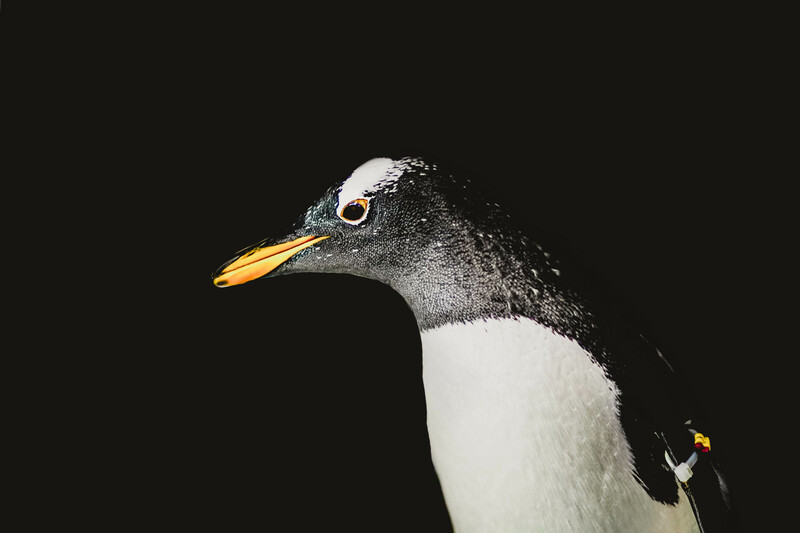 Interacting with a variety of species and seeing their individual personalities shine makes her inspired to share her photography with others. Her long term goal is to shed light on conservation efforts around the world and inspire to take action in saving species.